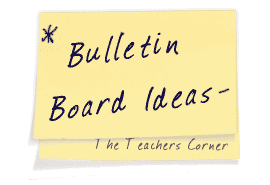 Our Summer Bulletin Board Ideas page will provide you with great resources for a number of summer related topics. Our bulletin boards will help you integrate various activities into your daily curriculum. Ideas within the summer bulletin board pages include resources for the following: sun, heat, and end-of-the-year.